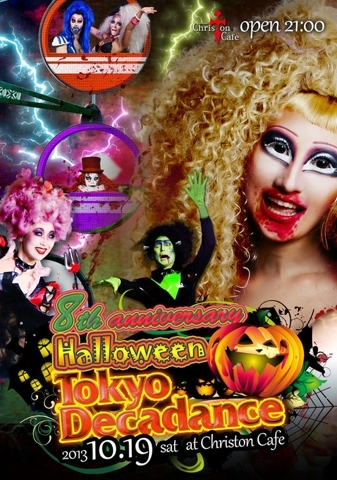 Hi Everyone we are glad to tell you that next saturday, 19th this the best Halloween party of Tokyo. Tokyo Decadance ! Come with us and have a lot of fun with us. We expect 1300 people ! Check the links bellow for more information !